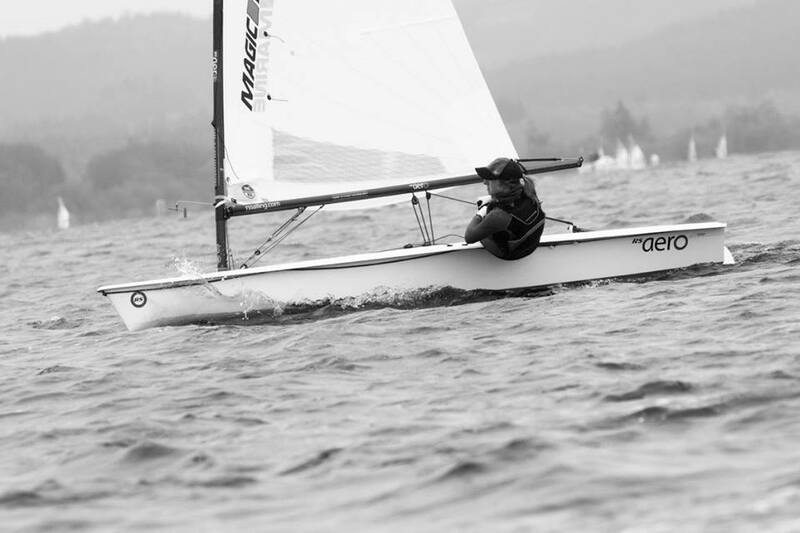 Sailors from 9 countries converged in the Czech Republic at the centre off Europe for the first RS Aero Czech Open which was held alongside the RS Feva European Championship. The picturesque Lake Lipno is perched 770m above sea level and surrounded by beautiful rolling countryside. The first day was a coaching day with International Class Manager, Peter Barton, providing a briefing on RS Aero specifics, tuning and technique before heading onto the water for some coached sprint racing. Racing Day 1 gave a testing light to medium breeze. 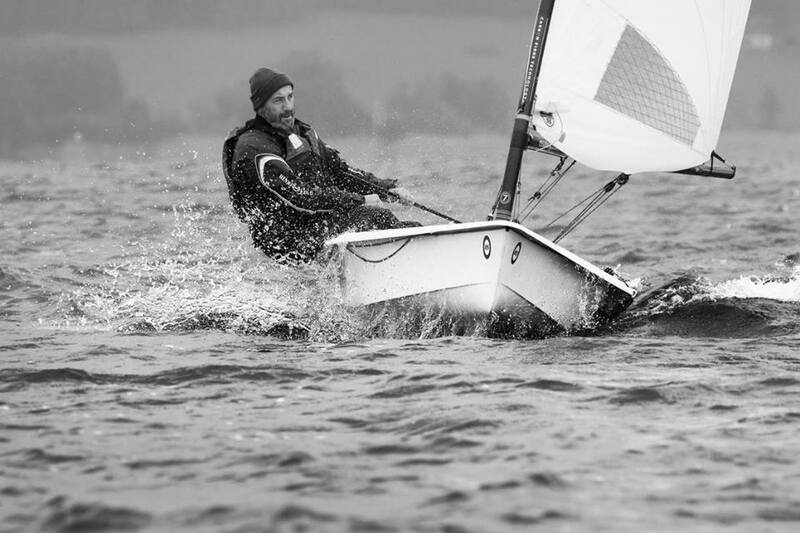 Bill Tucker of Emsworth UK was starting well and sailing smart to mark his presence on the leader board at the end of the day. The wind increased on day 2 with some fantastic sunshine. 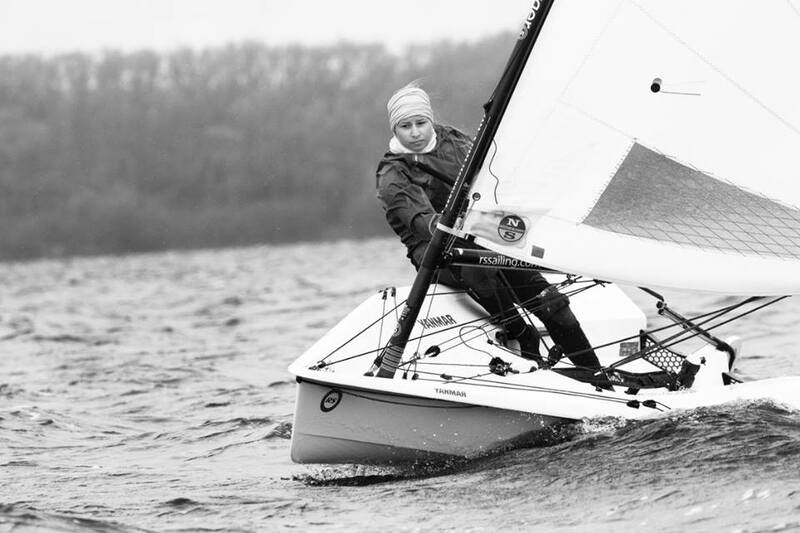 Close racing ensued between the lead ‘7’ rigs from Estonia, Italy, Lithuania and the UK. Races were often decided on the last lap. 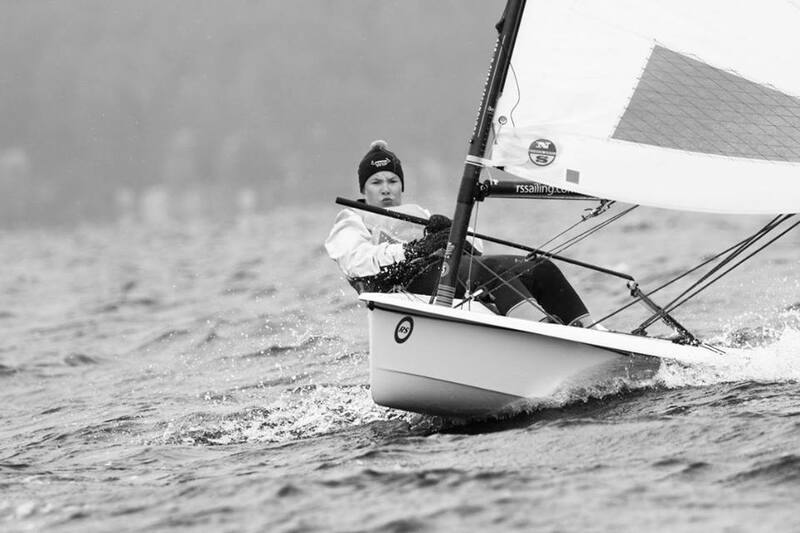 More wind again on day 3 and the race officer set a simple 2 lap windward leeward. Some great downwind battles emerged between EST, GBR and ITA with an interesting challenge to weave to catch the gust lines on the puffy lake. 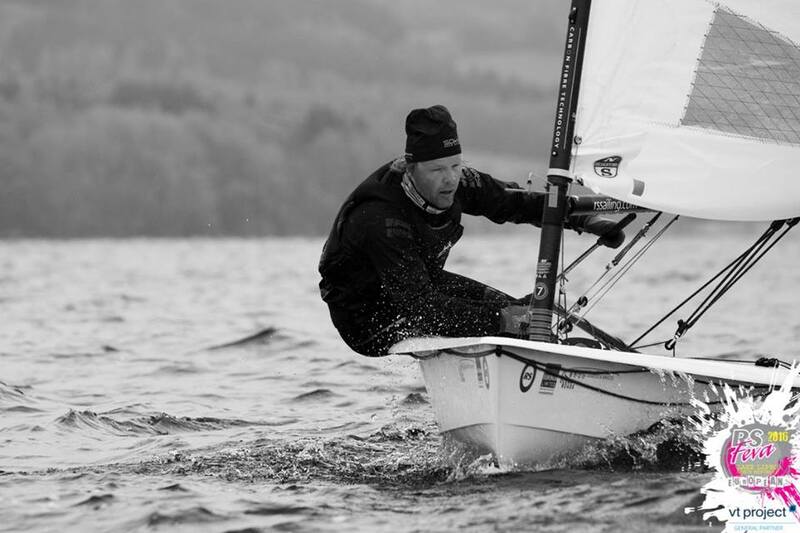 Lipno proved shifty and gusty throughout the regatta in a way that provided an interesting test - there was always an opportunity to be had and you could never switch off! Our Czech hosts did a fantastic job of making us welcome and comfortable – all expertly masterminded by 18 year old Vaclav Brabec! 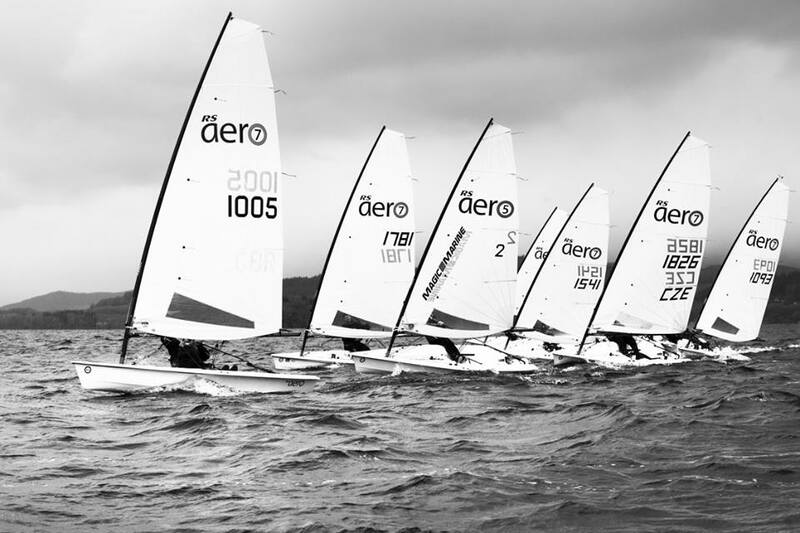 The event proved a most enjoyable meeting of nationalities and exchanging of tips, with many looking forward to the RS Aero European Championships at Travemunde, Germany, in July and Italian RS Aerocup on Lake Garda in September. Many thanks to event sponsors Pivovar Cvikov, for providing a great beer tasting evening!